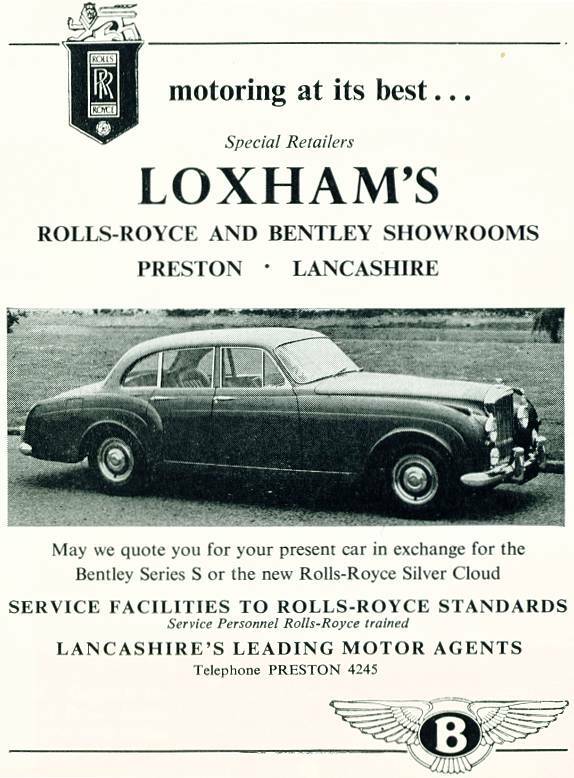 I am looking for a photograph of FRED HOWSON, the former manager at Loxham's, Corporation Street, Preston, whom George Formby bought cars at circa. 1940s/50s. I am writing a book on Fred Howson's daughter, Pat, who was engaged to George Formby in 1961. The book, to be published in 2015, is titled: "Formby's Lost Love". I would be grateful for any correspondence.